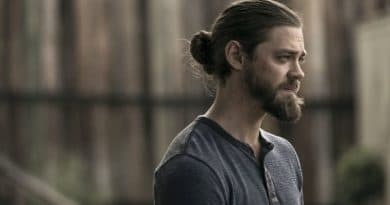 The Walking Dead kills off Jesus (Tom Payne), and the Hilltop community will forever be changed. 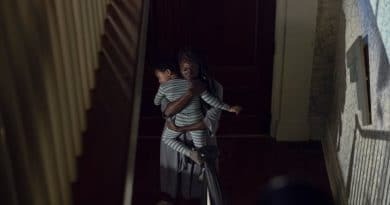 Don’t miss this terrifying midseason finale! 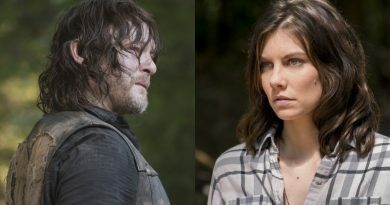 Walking Dead spoilers predict some interesting backstories for Maggie Rhee (Lauren Cohan) and Daryl Dixon (Norman Reedus). 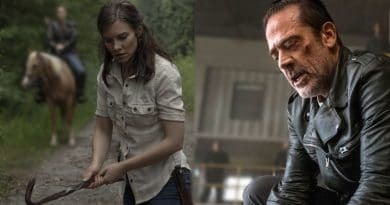 The Walking Dead spoilers from a set leak reveal Negan (Jeffrey Dean Morgan) begs Maggie Rhee (Lauren Cohan) to kill him on tonight’s episode. 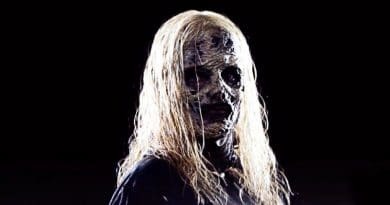 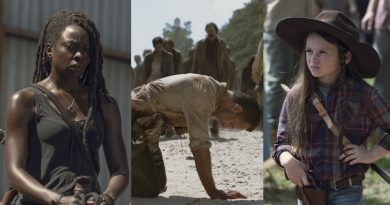 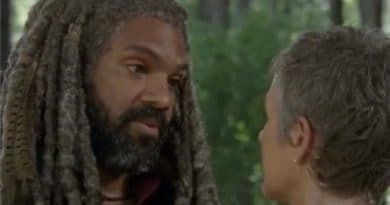 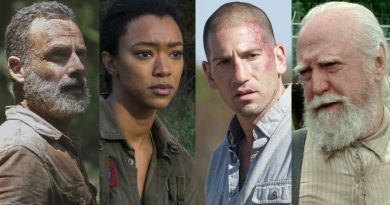 The Walking Dead spoilers reveal that Rick Grimes death brings back Shane Walsh, Hershel Greene, and Sasha Williams to the show. 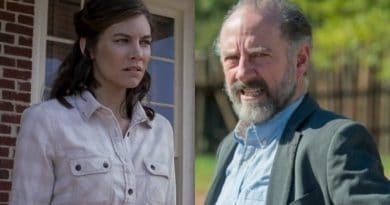 The Walking Dead spoilers reveal Maggie Rhee’ (Lauren Cohan) kills Gregory (Xander Berkeley), ex-Hilltop leader, in the season 9 premiere. 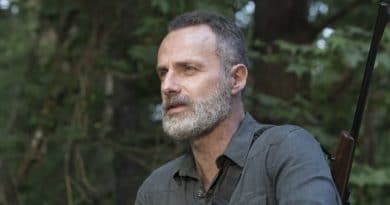 ‘The Walking Dead’ Spoilers: LEAK – Who Kills Rick Grimes Revealed? 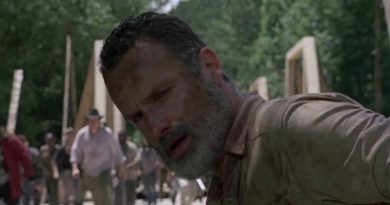 The Walking Dead spoilers reveal who kills Rick Grimes (Andrew Lincoln). 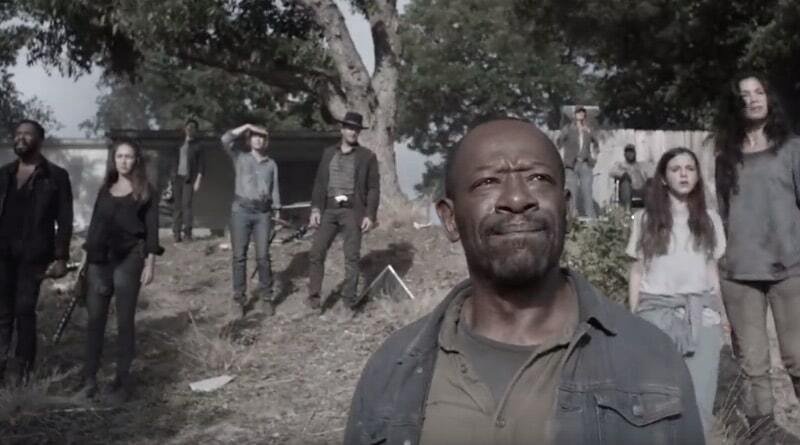 The season 9 debut means Rick’s time is running out. 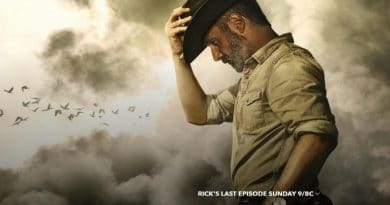 The Walking Dead’s Andrew Lincoln is filming his final episodes. 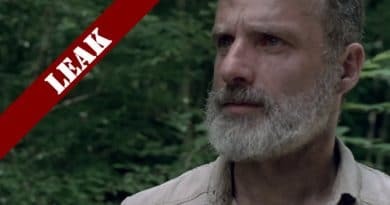 How will Rick Grimes die? 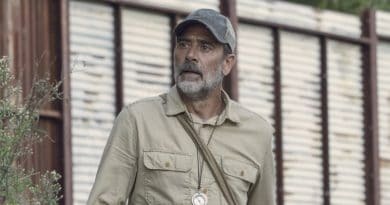 Zombie bite, Negan or, something even more cool?